Please note, this conference is not open to the general public. This conference is for medics, students, emergency and military personnel interested in the pre-hospital environment. 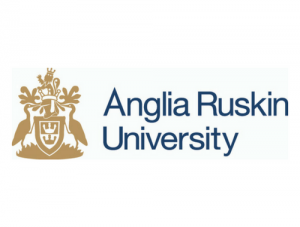 Essex & Herts Air Ambulance is extremely proud to host this national event, held at Anglia Ruskin University on Wednesday 26th June, in pre-hospital care which brings together delegates from all over the UK and Europe giving a unique insight into the Aeromedical world. 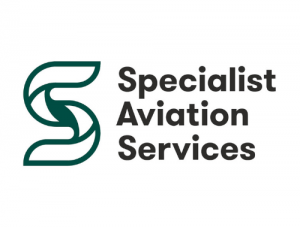 Our aim is to bring together the specialists and emergency services involved in the care of patients in the pre-hospital and critical care industry to create an atmosphere in which we can learn from each other and inspire clinicians of all specialities to strive towards greater patient care and safety. 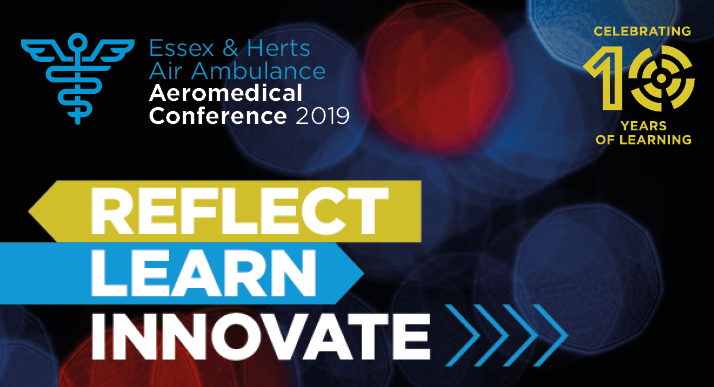 In the tenth year of our FREE Aeromedical Conference, Essex & Herts Air Ambulance brings you the opportunity to reflect the themes of previous years, provide a platform to discuss lessons learned and to think about innovations for the future. We have listened to what you want to hear more about. Therefore, this year we will be including presentations on Major Incidents, trauma care and Innovation. Key Note Speaker Announcement – Graham Ellis – Assistant Commissioner, London Fire Brigade, Graham provides a unique and sobering insight into recent Major Incidents from London Bridge to Grenfell Tower and what we can learn from these events. Limited spaces available, book now to secure your place at our award winning conference. Keep an eye on this page as we release the speakers and their topics for discussion in the coming months. Assistant Commissioner Graham Ellis – Head of Operational Resilience and Special Operations Group, London Fire Brigade. Graham is responsible for the preparations, training, response and recovery for a range of natural and terrorist threats, and overseeing fire service operations across the Greater London area. He undertook the Gold Commander role for LFB during several no-notice terror attacks on London in 2017, and works with multi agency partners in London, the UK and internationally to share lessons learned and seek to improve the emergency services response to ongoing high threat challenges. Ben qualified in Medicine from the University of Leicester, where he was also awarded a Doctorate in Medicine (MD) by thesis in Forensic Pathology. In 2005 became a member of the Royal College of Pathologists by examination in Forensic Pathology, and later a Fellow. He is also a Foundation Member of the Faculty of Forensic and Legal Medicine of the Royal College of Physicians of London. 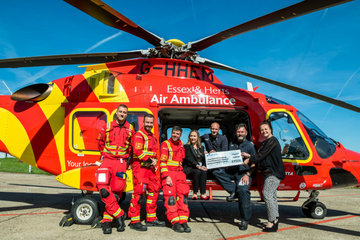 In 2018 Ben was appointed as an Honorary Consultant to the Royal London Barts NHS Trust for his on-going work with the Pre-Hospital Emergency Care Team and London’s Air Ambulance Service (HEMS). If travelling by car, there is no parking on site. You will need to use the Park & Ride at Chelmer Valley where a bus will be laid on for you. The Chelmer Valley Park and Ride is located on the A130 east of Essex Regiment Way, accessed from the Pratts Farm Roundabout. For Satnavs, please use postcode, CM3 3PR. Please book your Park & Ride voucher as you book into the conference. Did you want a space at this year’s conference? Stands are available from £250. Contact our Events Team today. When booking your ticket, we kindly ask that you fill in the organisation/company field. This will then be included on your name badge on the day of the event. Tickets are limited to one per person. Please note: Due to the cost of the event to the Charity, if you do not turn up without informing us at least 24 hours prior to the Conference we will have to charge you £10.00. This will be invoiced separately. To celebrate our 10 years of the conference we’d like to invite you to our After-Conference Party at the County Hotel. Tickets are £25.00 for a two course meal and live entertainment from 7.00pm through till midnight. Two course meal and live entertainment from 7.00pm through till midnight.